Look at the Patriots fan putting on for the Eagles crowd in Philadelphia. 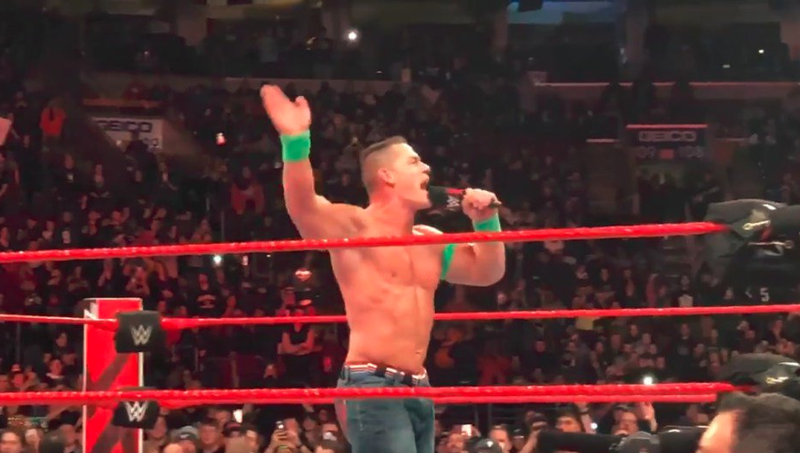 John Cena is no dummy, so while hoping to win over a Philadelphia crowd, the WWE star belted out the Eagles fight song for fans to sing along to.  The WWE has been in town since Saturday for Royal Rumble Weekend, and the 16-time champion closed WWE Monday Night Raw at the Wells Fargo Center in South Philadelphia by paying homage to the Eagles and their fans. “Right now, I’d like to pay my respect,” he began. After getting the fans to join in, Cena dropped his best “E-A-G-L-E-S — Eagles” chant before thanking Philly fans.